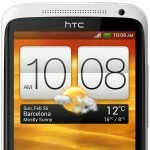 The HTC One X is the first quad-core Android smartphone, not only by HTC but from any manufacturer. It'll have a Tegra 3 chipset inside by NVIDIA alongside 1GB of RAM, an 8 megapixel HD camera with flash, front-facing camera, a 4.7 inch 720p display and more. 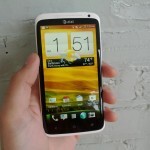 It will ship with both Android 4.0 Ice Cream Sandwich and HTC's all new Sense 4.0. 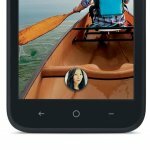 The US release, however, will find itself with a new dual-core S4 processor from Qualcomm which is better suited for carriers that use an LTE network. 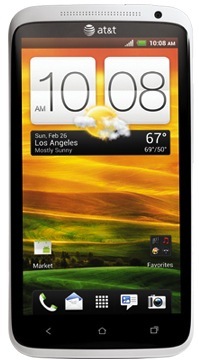 The Qualcomm S4 processor has been benchmarked to beat out the quad-core Tegra 3 in some tests. 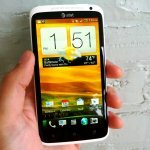 Heads up, HTC One X+ owners on AT&T: the American carrier has approved the upgrade to Android 4.2.2 (and HTC Sense 5) as of yesterday. 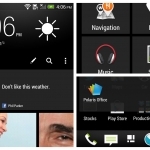 That news was made clear by HTC’s executive director of product manager Mo Versi. 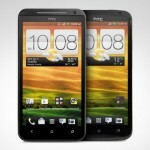 It looks like HTC is finally putting the big nail in the small coffin for the HTC One X and HTC One X+. 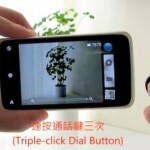 The Taiwanese company today confirmed that the devices would no longer be receiving upgrades beyond Android 4.2.2 and HTC Sense 5. 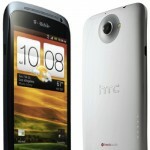 After a ridiculous 24 hours of trying to update my AT&T HTC One X, I’ve given up. I just never want to have to install a ROM on my own ever again.